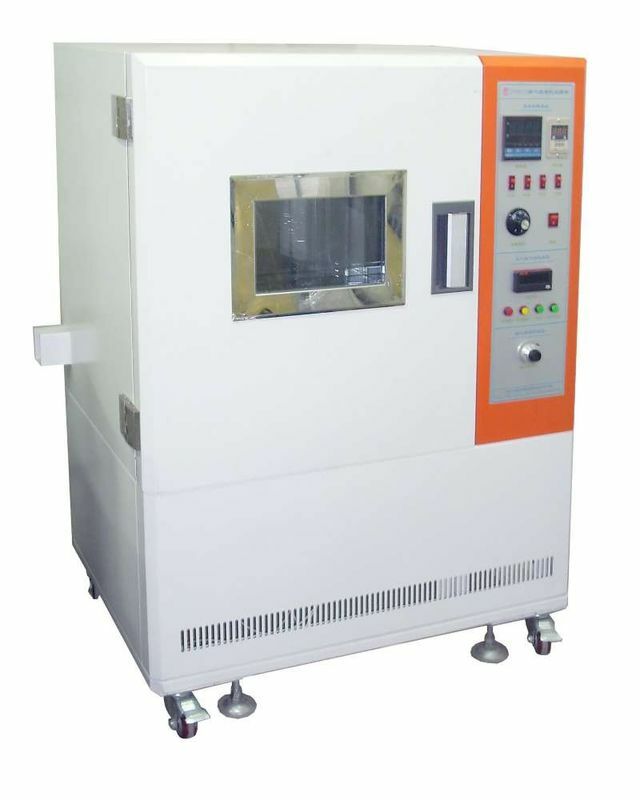 Air ventilation aging test chamber is used to test the material characteristic of wire type, skin type, plastic, rubber, cloth, equipped with a special ventilation regulator to maintain the fresh air inside when heating. 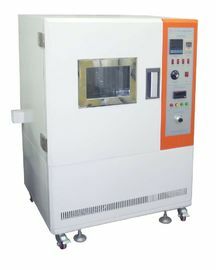 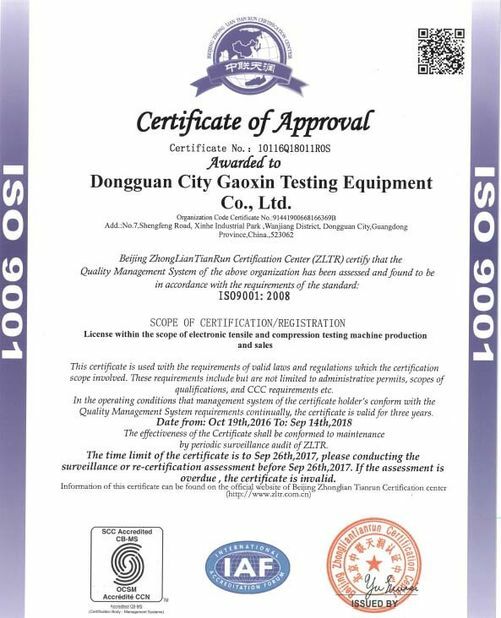 This testing machine is designed with sophisticated air-displacement adjustment device and a digital voltage meter, current meter, watt-hour, the timer can be used to measure the air replacement rate. 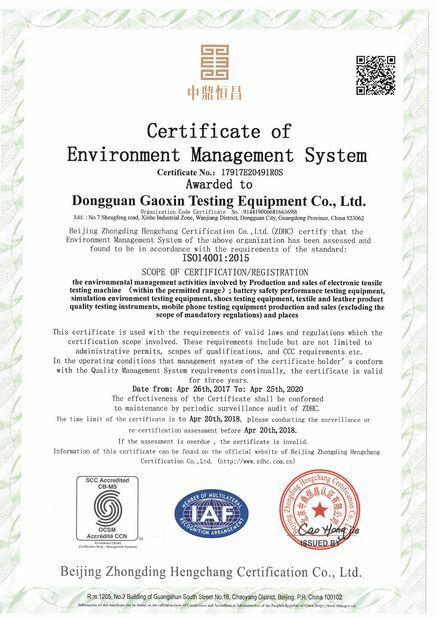 Horizontal circulatory air supply system and both sides of airflow regulator can ensure the internal temperature uniformity and stability.